The Psion Flayers are your targets this week. 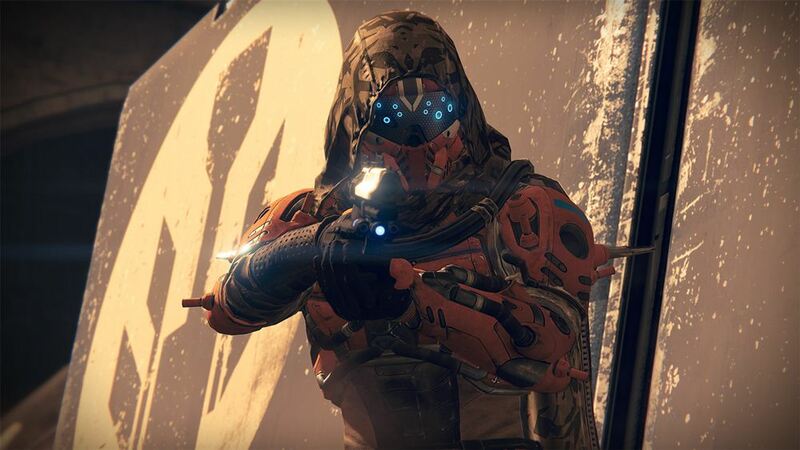 Bungie’s Destiny has experienced its weekly server reset which means new activities, bounties and a new Nightfall, just like you’ve always wanted. This week’s Nightfall is the Dust Palace on Mars where you must contend with three Psion Flayers. Modifiers include Epic (Enemies appear in greater numbers with more shields), Arc Burn (Arc damage from all sources is increased), Ironclad (More enemies have shields), Catapult (Grenades recharge must faster) and Exposure (Guardian shields are greater but don’t recharge). Bring your Stormcallers, Boltcasters and Zhalo Supercells to the party. You can check out the new bounties from Petra Venj, Arcite 99-40 and Lord Shaxx here. For those who still care about Prison of Elders, the Broken Legion is at level 32 and Urrox’s Grudge is at level 34. What are your thoughts on this week’s reset and the various activities that it’s brought? Let us know in the comments below and stay tuned for other updates later today.